Each guest will have their own room with breakfast included. Uniquely located in downtown Da Nang, on the beautifully-designed West Bank of the Han River, the Novotel has taken its place as a leading hotel venue for both business and leisure travelers. 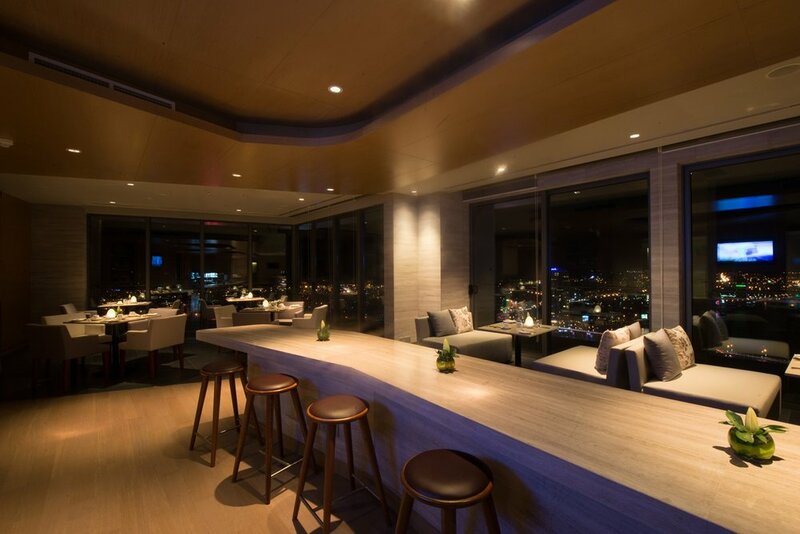 It is Da Nang's first upscale internationally-managed hotel with serviced-apartments, with the highest and hippest panoramic bar in the city alongside world-class facilities and restaurants. So being it start and finish of The Ho Chi Minh Trails tour, know that at the Novotel Da Nang, their professional staff are looking forward to welcoming you. The first American combat troops to arrive in Vietnam landed in the coastal city of Da Nang 53 years ago this past March. The 2,000 Marines had the job of protecting the nearby U.S. air base. It took the members of the 9th Marine Expeditionary Brigade almost an entire day to bring their men and materiel ashore that day in March 1965.